Microsoft Powerpoint 2016 adds a range of new feature to the most popular presentation software on the market. 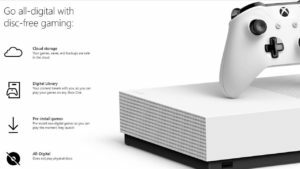 A variety of new features make design and presentation recording easier (although some of these are available only to Office 365 subscribers). 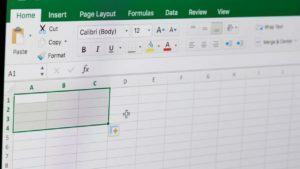 Like the other Microsoft Office apps, Powerpoint has also had its Help feature significantly upgraded -- finding out how to achieve a particular task is much simpler than in previous versions. 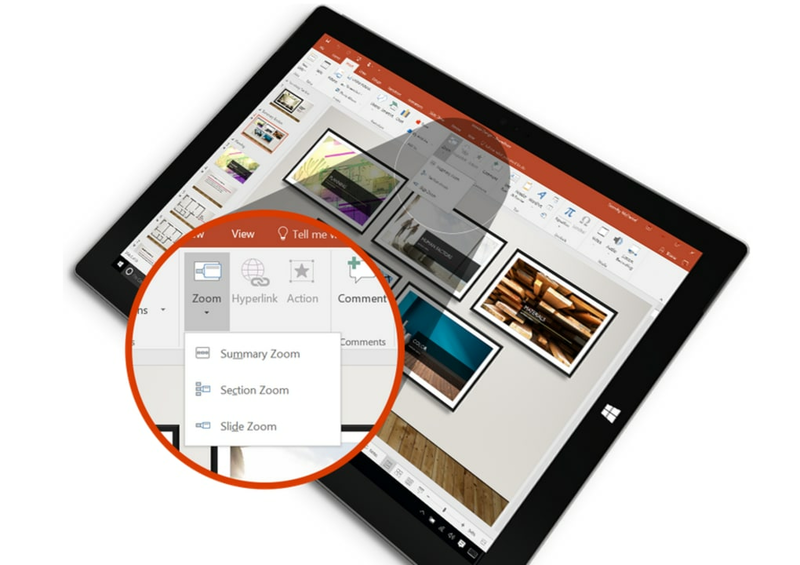 If you've used Powerpoint 2013, you won't see a lot of changes in Microsoft Powerpoint 2016. The interface is essentially the same, with the only changes being a few small additions such as the Help menu. 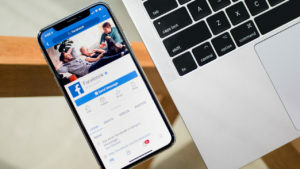 Some design processes are now streamlined or automated: for instance, if you start entering a list of bullet points, Powerpoint will now offer to turn your list into an eye-catching SmartArt graphic. If you want to make your slides the old-fashioned way, of course, that's still possible. 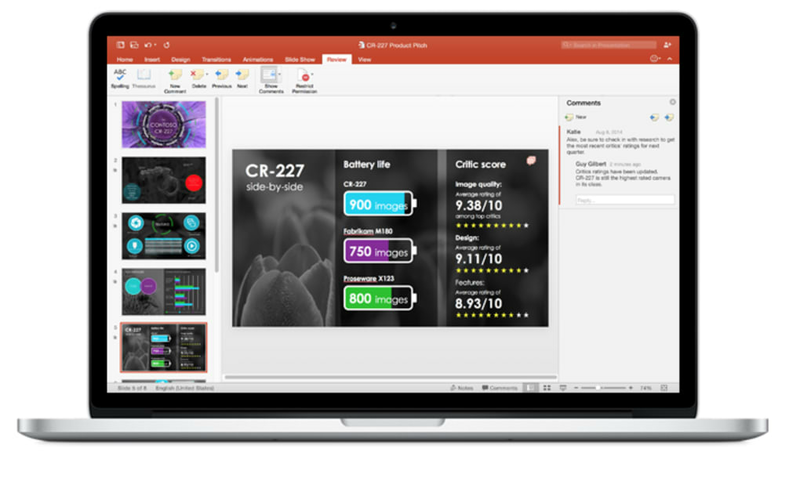 Microsoft Powerpoint 2016 is essentially a slightly improved version of its predecessor, with a few new features and some overall improvements in Office 2016. If you need to create presentations for work or school, it remains the go-to tool. If you didn't like the old version, however, there isn't a lot here to change your mind. In case you are looking for free alternatives, you may want to download Prezi or Free Slideshow Maker. If you need help, on the Microsoft Support website you will find support and tutorials. i think its the best way to carry out a presentation. i think its good for presentations plus it updates every year so thats a bonus. Pros: the quick updations. 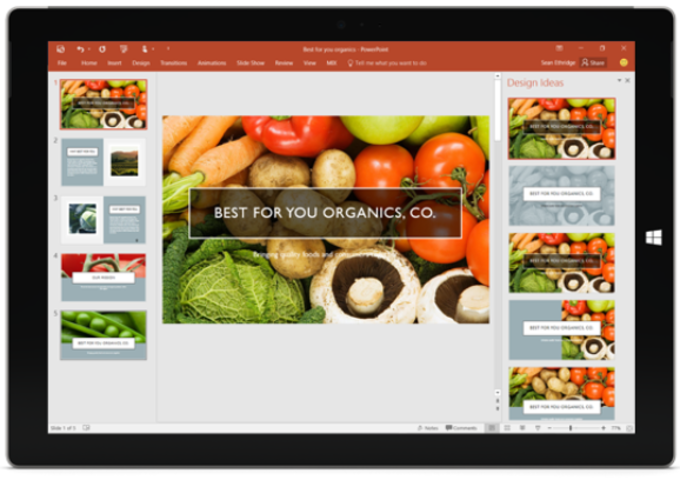 What do you think about Microsoft Powerpoint 2016? Do you recommend it? Why?